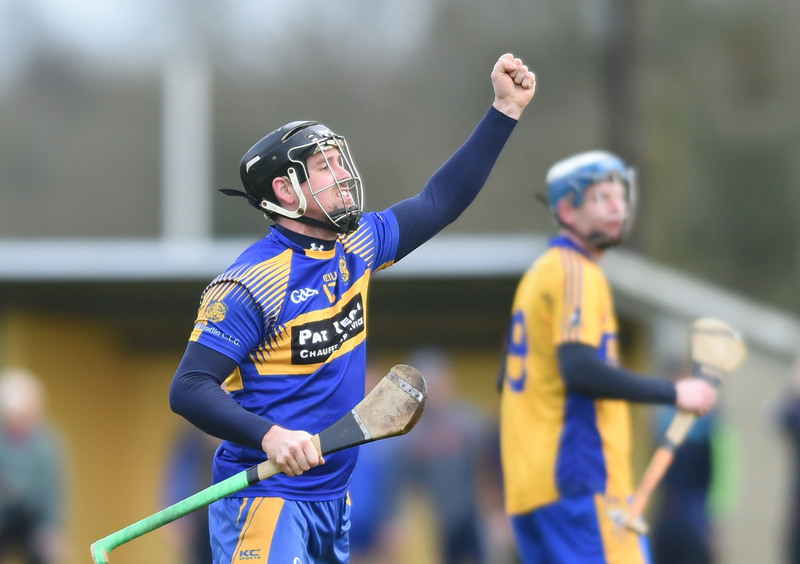 With just five week to the first round of the Clare senior and intermediate hurling championships, a greater sharpness was evident as round 2 of the various adult hurling leagues were played this week. 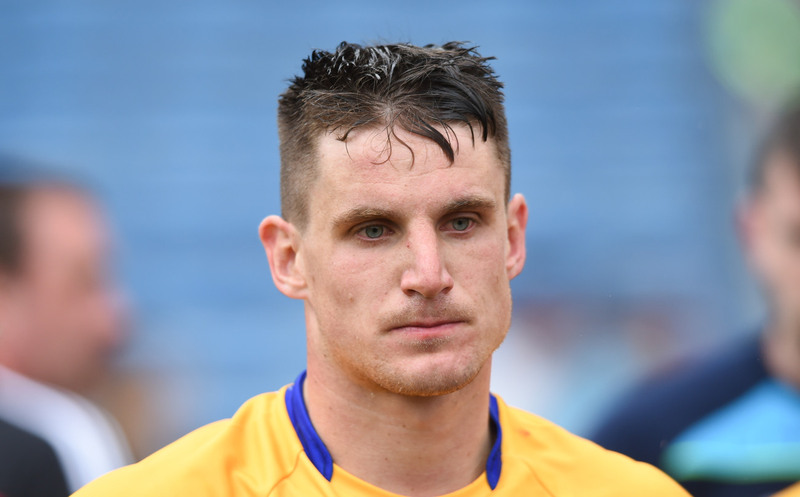 Double champions Sixmilebridge have full points after their latest outing when they were two points winners over Inagh-Kilnamona. Kilmaley are also unbeaten as they ran up an impressive tally of 4-17 when they defeated O’Callaghans Mills who scored 1-8. Newmarket are also unbeaten after two rounds, thanks to a five point win over Feakle while Clonlara are the other side with maximum points in division 1 A after a 0-17 to 1-7 win over Whitegate. 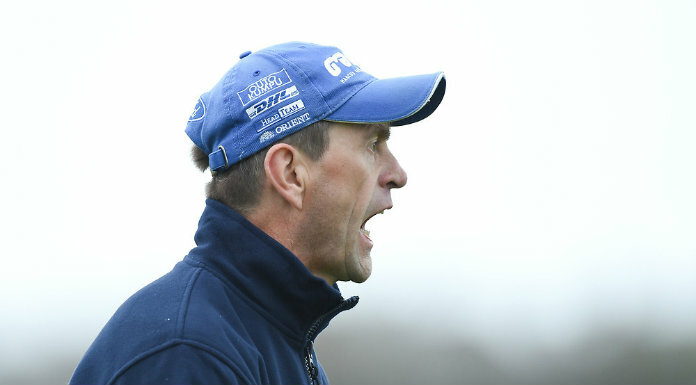 Cratloe got off the mark and they looked quite sharp in their 1-21 to 0-7 win over Crusheen with Conor McGrath sparkling with 0-9 from play while Podge Collins was their goal scorer, turning a David O’Brien delivery past Donal Tuohy. Sixmilebridge are also unbeaten in this division, accounting for Wolfe Tones 0-20 to 1-12. Elsewhere Tubber got their first points when they had six points to spare over Eire Og while Ballyea also scored their first win, beating Tulla 0-17 to 0-13. In division 2, Smith O’Briens,\Killaloe defeated their neighbours Scariff by the minimum margin, 4-9 to 0-20 while Corofin were big winners, 4-16 to 0-13, over Clarecastle. Weather conditions led to two games not taking place, Parteen v Clooney-Quin in division 1 B and Inagh-Kilnamona v Ruan in division 2. In the only division 3 game played this Saturday, Ennistymon were 1-15 to 0-12 winners over Eire Og.